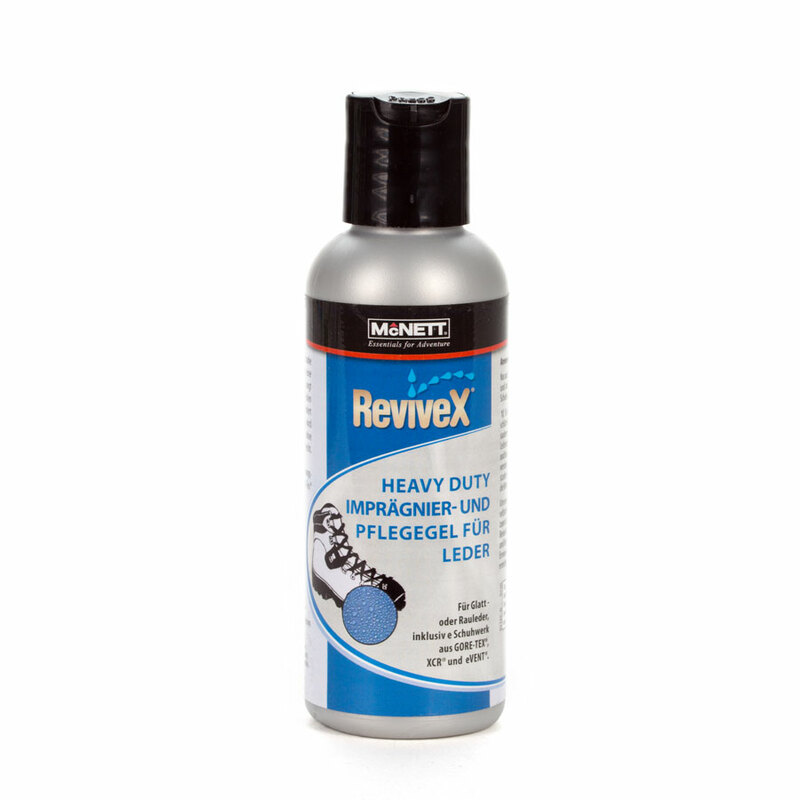 Product information "Leather Impregnation Gel - ReviveX"
Long lasting and effective impregnation for your leather footwear, giving leather shoes a highly traditional look. Also suitable for footwear made of breathable, high tech materials. Rub onto clean, dry shoes with a cloth and allow to dry over night. 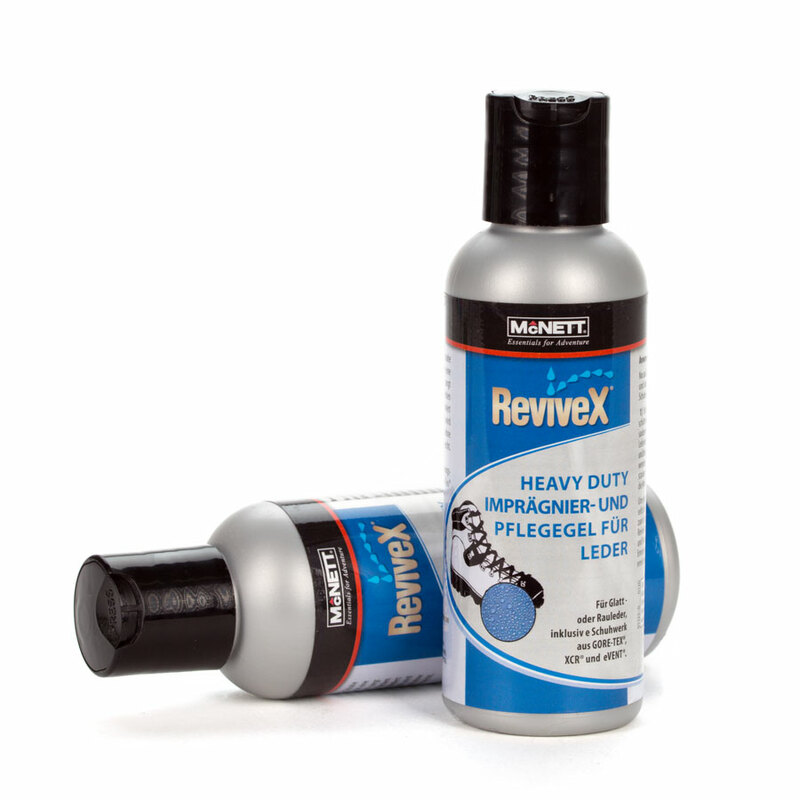 For heavy use in extreme weather conditions shoes should be treated additionally with 'ReviveX' impregnation spray. Before treatment test on an inconspicuous area of the shoe. The gel makes leather smooth and dark. Not suitable for use on materials made of artificial fibres. Related links to "Leather Impregnation Gel - ReviveX"
Customer review for "Leather Impregnation Gel - ReviveX"